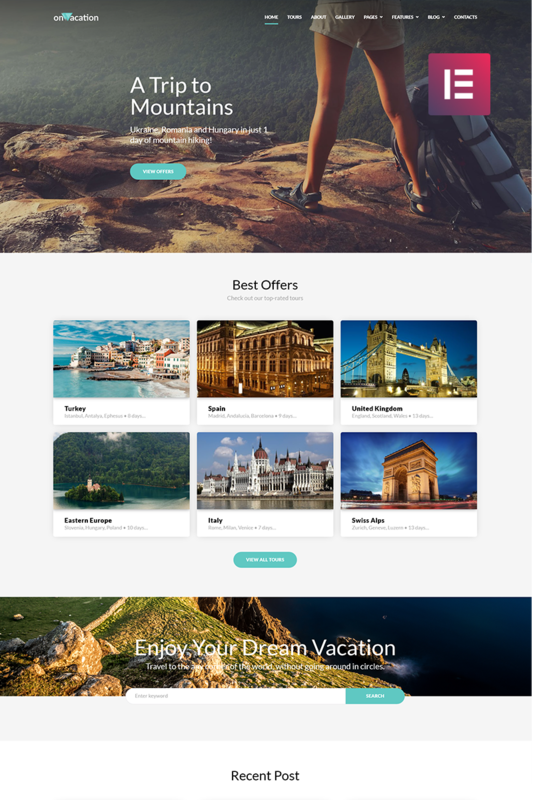 This theme will suit everybody whoâ€™s in love with travelling and needs a website for travel agency. 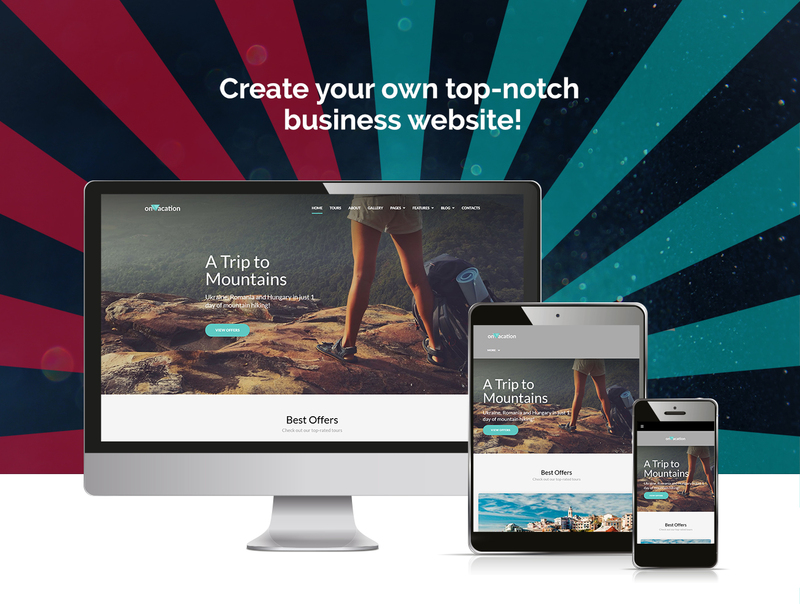 OnVacation is an awesome theme, with outstanding design and a great bulk of technical features. It will be perfectly displayed on any device thanks to its crossbrowser and responsive feature. 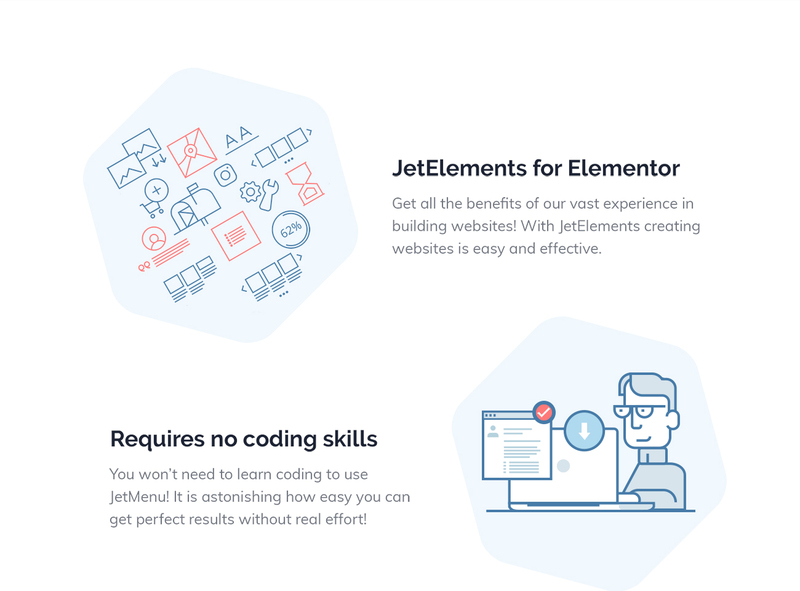 It was built on drag and drop Elementor page builder basis, which allows to create stunning content layout and customize it according to your needs. OnVacation theme also comes with JetElements plugin which adds dozens of unique modules and elements. Features and capabilities of the Travel Company WordPress Theme include a lot of things. Like the clean and professional design, flexible page layouts, and user-friendly settings for the admin. 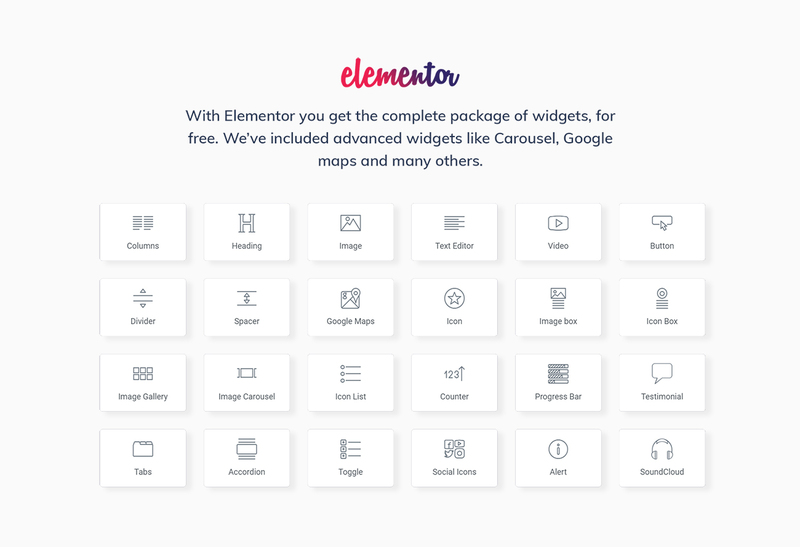 Also, adaptive design, extra widgets, Google fonts, SEO-friendly code, and much more! A great template. Made very carefully to the details. Easy to customize and very beautiful.